Older home in Pikeville that needs some TLC. Could be great investment property. Two large front porches. 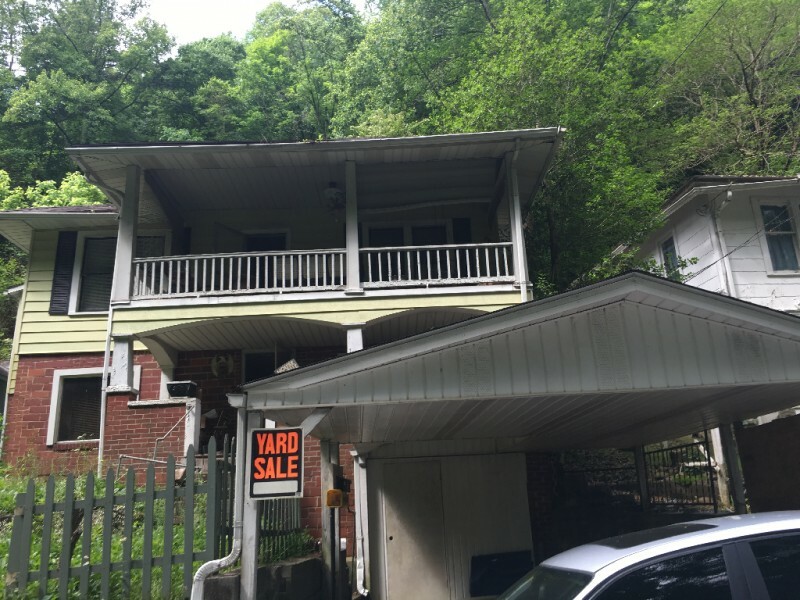 Close to college, hospital and downtown Pikeville.